B/W Home Builders can help with all your home improvement needs from kitchens, bathrooms, additions, basements, sunrooms, decks, along with total home repairs from flooring, ceramic tile, marble, carpet, wood, laminate, and much more. 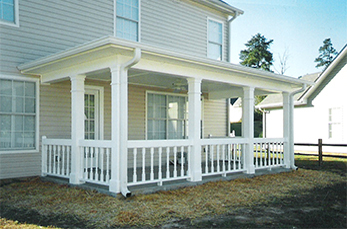 We only use grade “A” materials and all work is guaranteed! 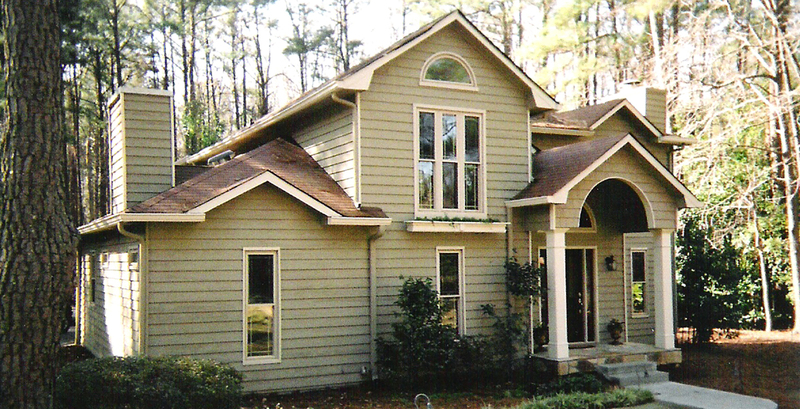 B/W Home Builders serves Peachtree City, Fayetteville, and surrounding areas. 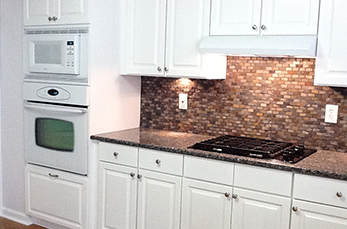 We specialize in granite counter tops, formica counter tops, solid surface tops, and under-mount sinks. 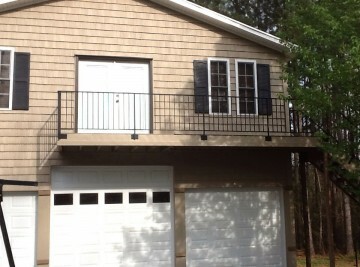 B/W Home Builders is Licensed and Insured, as well as certified through the State of Georgia. 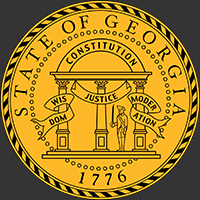 We have been serving Georgia since 1995. 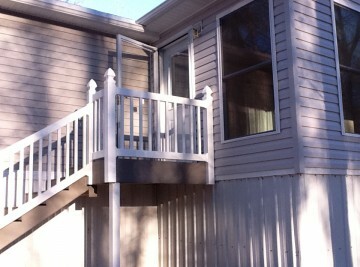 The owner has over 25 years experience in the construction industry. 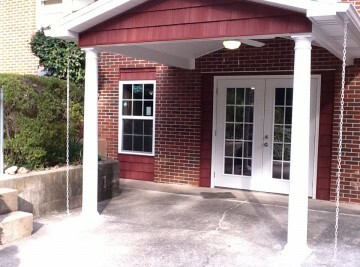 We specialize in CULTURED MARBLE, which is maintenance free and coms in multiple colors. The 10 year warranty comes standard with this product. CULTURED MARBLE installs easily, in just a few days rather than weeks. In comparison to other materials, CULTURED MARBLE is installed as a single piece and is available as bathtubs, showers, sinks, etc. 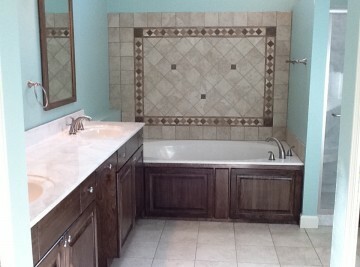 B/W Home Builders also provides solid wood custom cabinetry. 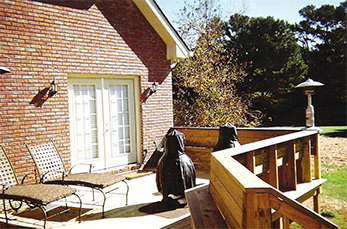 Every job is personally supervised by Kelly (owner), who is always readily available at 770-233-4967. Our consultations are no charge and Kelly will personally inspect your property to make the full evaluation of what you need. Go ahead and review the comments that our clients have been leaving for us.